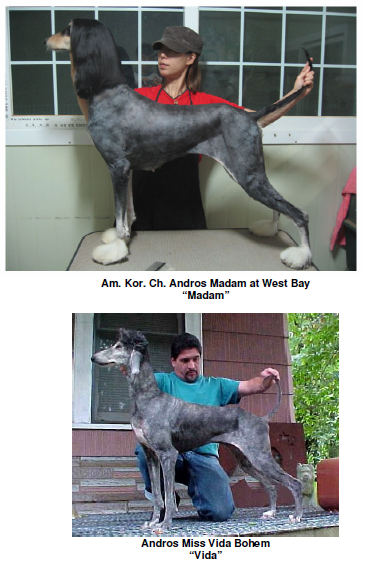 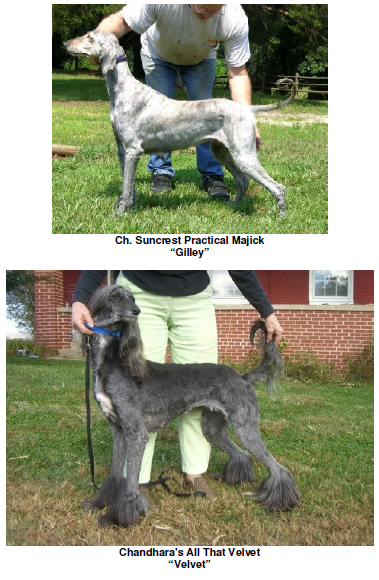 Afghans look nice with a full coat or clipped. 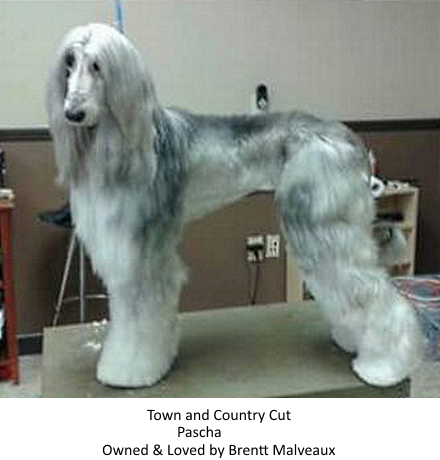 How you choose to maintain your Afghan Hound is your choice. 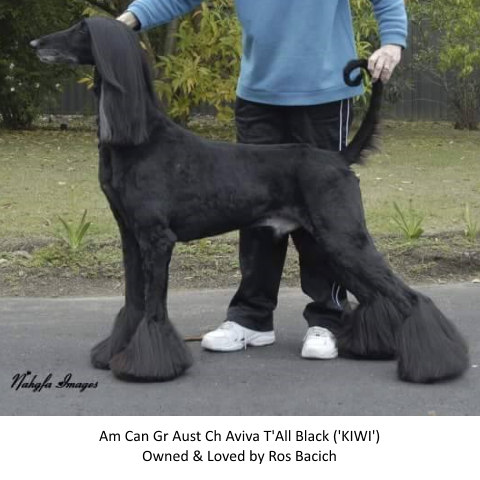 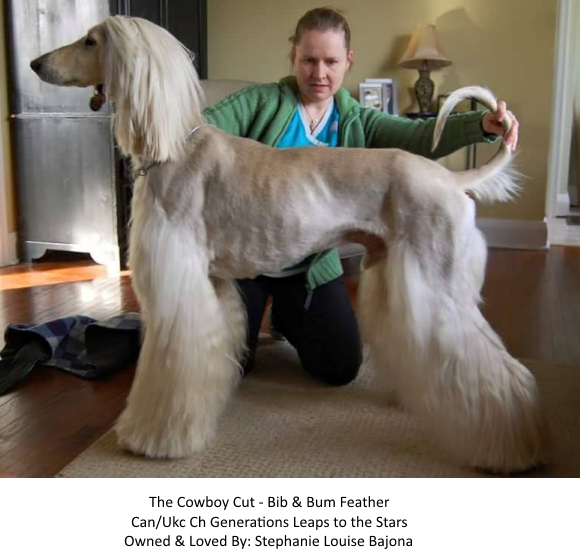 If you don’t have the time to commit to keeping up with the grooming requirements of a full coat, or finances to take them to the grooming parlor on a regular schedule – there are several Cute Clips that look well on them.